Participant is responsible for all applicable taxes, fees, insurance, and security deposits. * Outcycled Service Loaners, VIP, Alive Drive Demonstrators are eligible for this program. MSO vehicles are not eligible for program. Participants are eligible to purchase or lease two(2) vehicles within a 12-months time frame. Program expires on 04/02/2018. 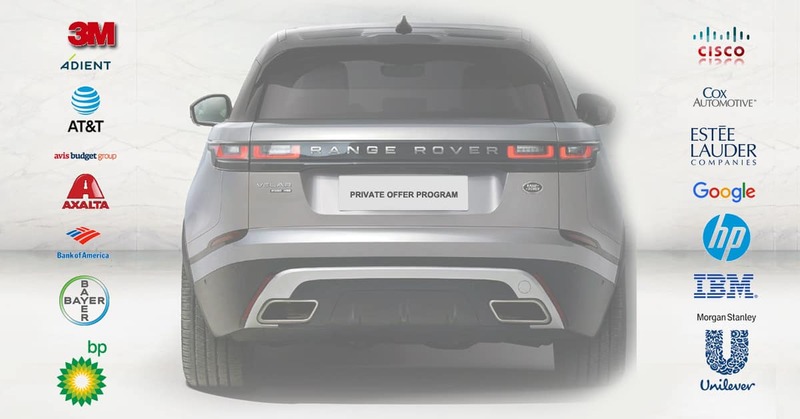 Jaguar Land Rover may cancel or change this program at any time.